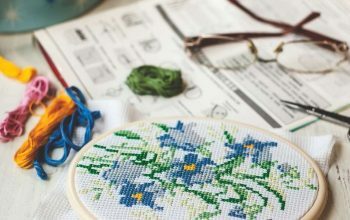 Embroidery is a very attractive, albeit classic, way of personalizing your apparel—it could be a favorite shirt or pair of jeans, a cloth bag, a shawl, or even a handkerchief. All the best designs in one easy package! Aside from being quite sturdy, you can eliminate the risk of staining your clothes as opposed to painting or dyeing your logo or insignia onto it for identification or design. Just make sure to choose threads that are colorfast and you are good to go. 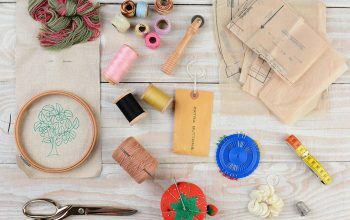 On top of all the other benefits that you can get from an embroidered design on your apparel, you also have the liberty to choose what type of design most appeals to you and your personality, or depending on your garb and where you plan to use it. 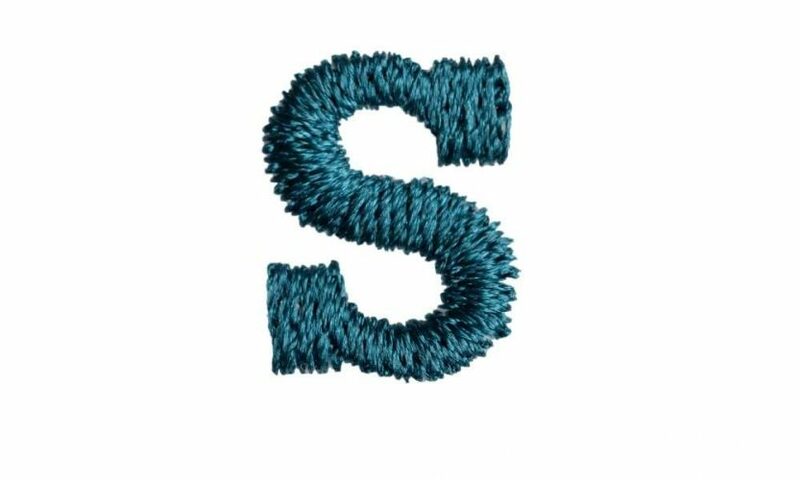 Below are a few common ideas for alphabet embroidery designs that you can choose from. This type of design is the usual scripted font we see in many embroidered alphabets on uniforms, old hankies, and other cloth-bound items that want identification. Up until this day, this type of alphabet embroidery design is still used, and gains popularity every now and then since it brings a nostalgic feel to any garb. This type of embroidery design is best suited for formal wear that can be complimented by simple but elegant designs. 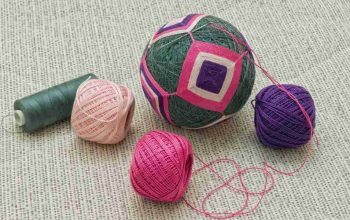 You can make it subtle enough to conceal by choosing a thread color that is about two shades lighter or darker than your fabric’s color. That way, the embroidery’s presence will be visible, but not too flashy. On the other hand, if you prefer to show it off a bit, you can choose a totally opposite color to complement your fabric—like purples on yellows, and greens on reds. 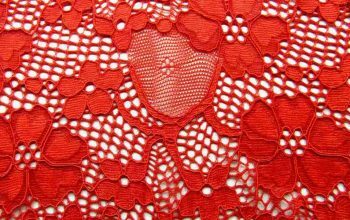 To amplify the classic design with a more feminine feel to it, some embroiderers like to add floral hints and details to it. These may include lilies, roses, or any favored flower onto tips and tails of letters, or simply placed beside or scattered through the letters here and there. 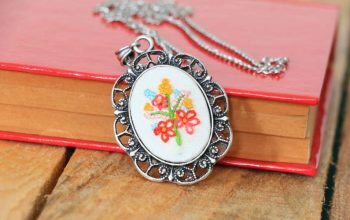 The flowers add a feminine and vintage sense to a piece of embroidery, bringing it a unique and lovely charm. 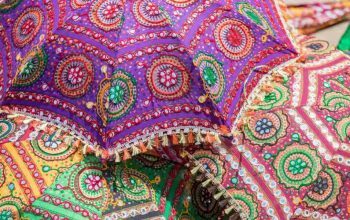 This type of embroidery is best seen on delicate naperies, on a lady’s belongings, and even on those dainty cloth fans and umbrellas. For those who are not fond of flowers, but still like an element of nature on their alphabet embroidery designs, vines and leaves are a great idea. This design brings about freshness to an embroidered item, and may even make it look less stuffy. Depending on the specific design, an alphabet of vines can look like something ethereal and fantastic. And since flowers, laves and vines have been used beforehand, why not combine all three and throw in some butterflies too? This type of embroidery design may take more time and prove to be a bit more tasking as opposed to the simpler ones, but the result is often nothing short of stunning. 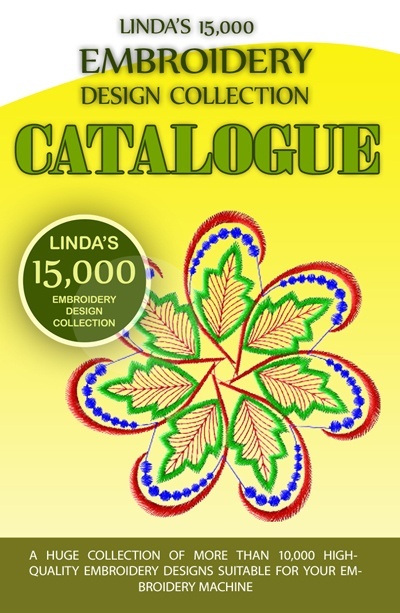 Yet another favorite amongst alphabet embroidery designs are the ribbons. Since ribbons are fluid by nature, they are ideal for creating lovely letters that are not too otherworldly, but still feel quite novel and creative. 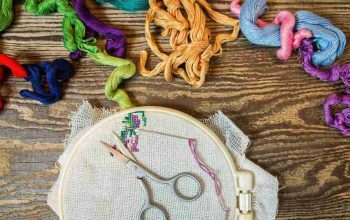 Furry squirrels, bear cubs, cute cats and dogs, and even garden worms have been subjects of alphabet embroidery designs. They may demand a bit more imagination from an embroiderer to figure out how to shape an animal into a letter. Like a quilt, but with embroidered edges, this type of design is perfect for little kids who love bold colors and have begun to learn their ABCs—just right for cute little onesies. Also ideal for kids and kids-at-heart, character alphabet embroidery designs can take on just any favorite character, depending on your embroiderer’s skills and imagination. Whether you fancy a bit of Mickey Mouse, or you’d rather go for a Pooh, your choices are almost limitless. Alphabet embroidery designs can also adapt to seasons. You may see more candy cane letters during Christmas, and colorful eggs and bunnies during Easter. This way, your garb can be just as festive as the season at hand.